The offer will close on March 26, 2018 and the anchor investor offer will be opened for subscription on March 21. ICICI Securities, the subsidiary of country's largest private sector lender ICICI Bank, will open its initial public offering of 7,72,49,508 equity shares for subcription on March 22, 2018. The broking subsidiary of the bank in consultation with merchant bankers has fixed issue price band at Rs 519-520 per share. "The Offer includes a reservation of up to 38,62,475 equity shares of ICICI Securities for purchase by ICICI Bank shareholders, i.e., the individuals and HUFs who are the public equity shareholders of ICICI Bank Limited," the bank said in its filing to the exchanges. The bank said the minimum bid lot for the offer has been fixed at 28 equity shares of ICICI Securities and in multiples of 28 equity shares thereafter. The private sector lender aims to raise Rs 4,017 crore through the public issue of ICICI Securities. 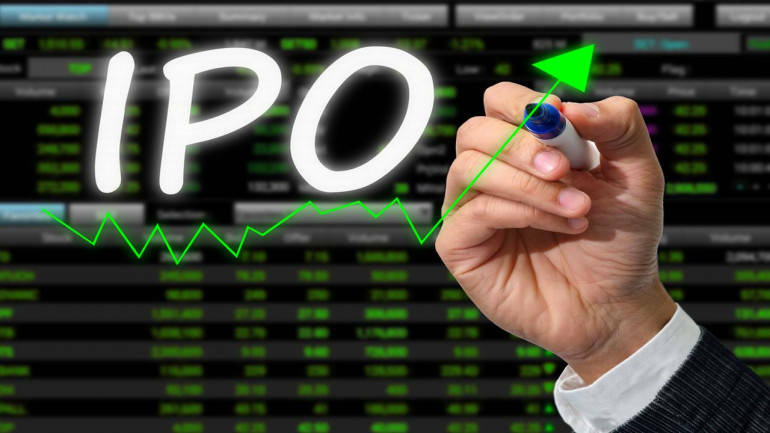 It would be the third subsidiary of ICICI Bank to launch IPO since September 2016 after ICICI Lombard General Insurance Company and ICICI Prudential Life Insurance Company.